Hitachi has announced the creation of a UK subsidiary tasked with designing and building new nuclear power plants in Britain. 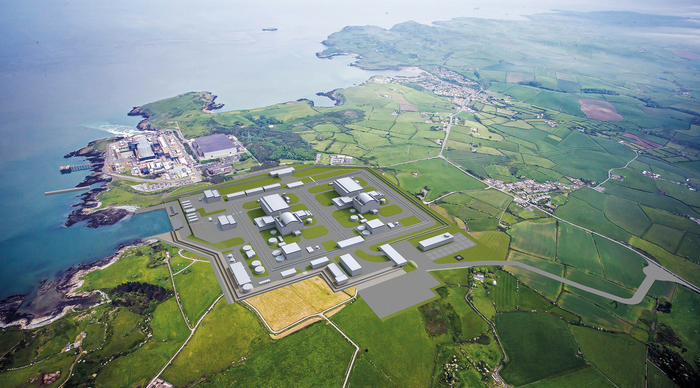 Hitachi Nuclear Energy Europe will work on the engineering, procurement and construction of Wylfa Newydd, Horizon Nuclear Power’s proposed new plant in Wales. Parent company Hitachi acquired Horizon in 2012 for £700 million. Another subsidiary of Hitachi will supply Wylfa Newydd’s two UK Advanced Boiling Water Reactors, which will have a combined generation capacity of 2.7GW. The new company plans to form a joint venture with Bechtel and JGC to work as a key contractor on the development. A memorandum of understanding has been signed by the three parties, which should allow the final phases of negotiation to take place, according to Hitachi.